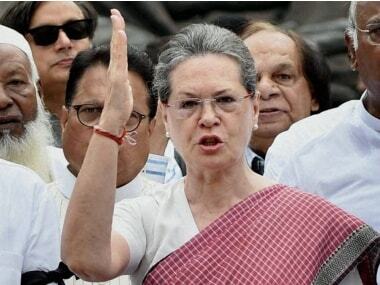 Congress veteran Sonia Gandhi has returned from her rumoured retirement to fight the election from the Gandhi family's traditional constituency of Rae Bareli. Lucknow, the capital city of Uttar Pradesh is one such constituency where the contest will be closely watched. 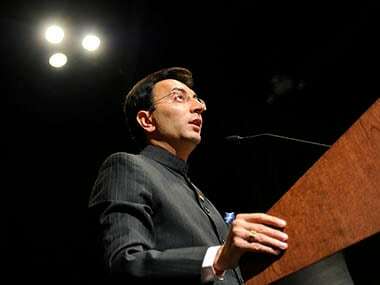 Speculation on former UPA minister Jitin Prasada, a close friend of Congress chief Rahul Gandhi's, leaving the party for BJP began circulating on Friday. Speculation was rife on Friday that Congress leader Jitin Prasada may join the BJP but the Congress rejected such reports. 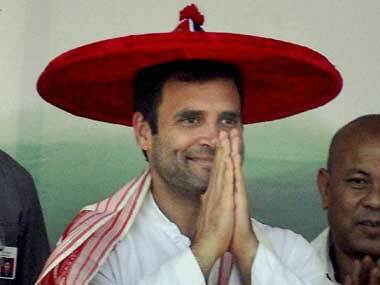 No clear division of power in Congress to blame for Kamal Nath flip-flop? 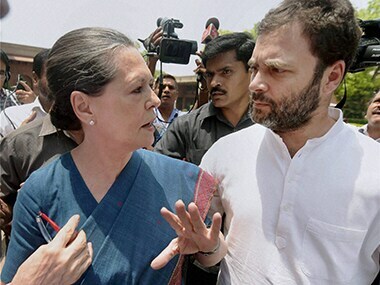 It appeared that Congress party's 'single-power' source has been replaced by a dual power structure and workers were unsure who they should listen to. 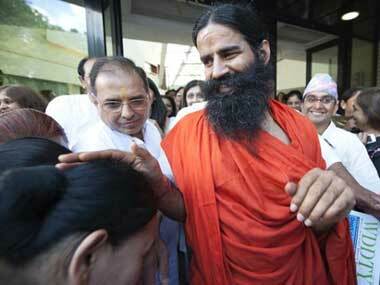 Yoga guru and BJP supporter Baba Ramdev was on Monday given Z-category security by the Centre, according to reports. 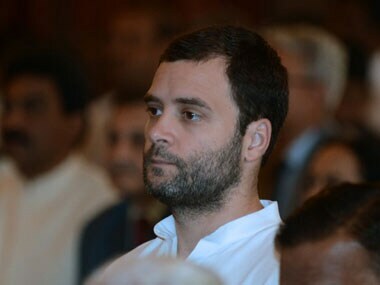 Congress: Is it young vs old guard or seniors getting even? Rather than focusing their energies on making Janardan Dwivedi the “fall guy”, Congress needs to hold up the mirror in front of their confused leadership. The list of 265 candidates announced so far tells the story: the stranglehold of the many dynasties within the party continues and regional straps still influence the selection process. 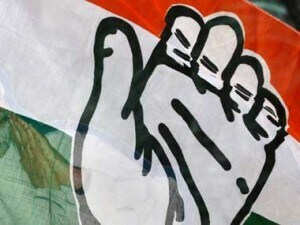 The Congress has released two lists of its candidates and which include 28 names from Uttar Pradesh out of the 80 seats in the state. 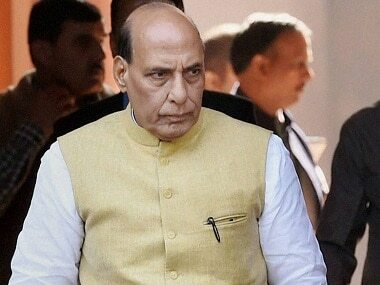 The Union minister, who had visited Nehru-Gandhi family's ancestral house to pay tributes to the first Prime Minister on his 124th birth anniversary, responded to journalists' query without naming BJP, Modi or Advani.